A (day late) Mother’s Day Post! I wish I could say this post is a day late because I was too busy making sure my mom had the most amazing Mother’s Day but unfortunately that is not the case. I can say that we celebrated Mother’s Day with my mom and Grandma on Saturday night and it was so great to have everyone together. Those two are definitely worth celebrating! They have done one heck of a job as wonderful mothers. I may not have spent the morning with my mom but I did go on a long run in preparation for the Boston Run to Remember Half Marathon that my mom and I are doing in two weeks! 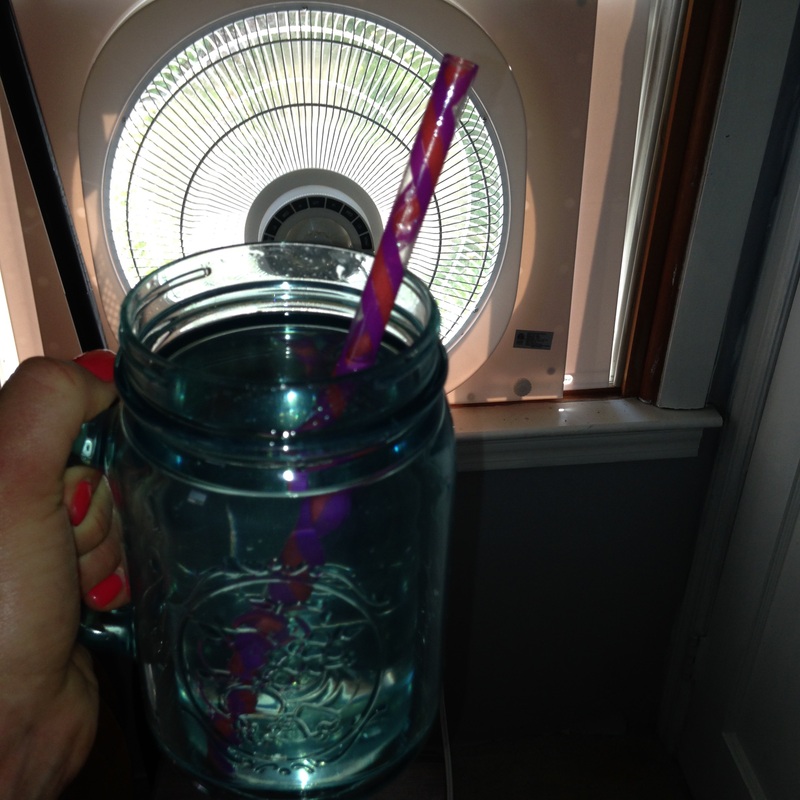 I was in a bit of a rush to get to my parent’s house to give gifts to my Mom and Grandma but standing in front of the window fan with water for a solid 5 minutes was necessary. 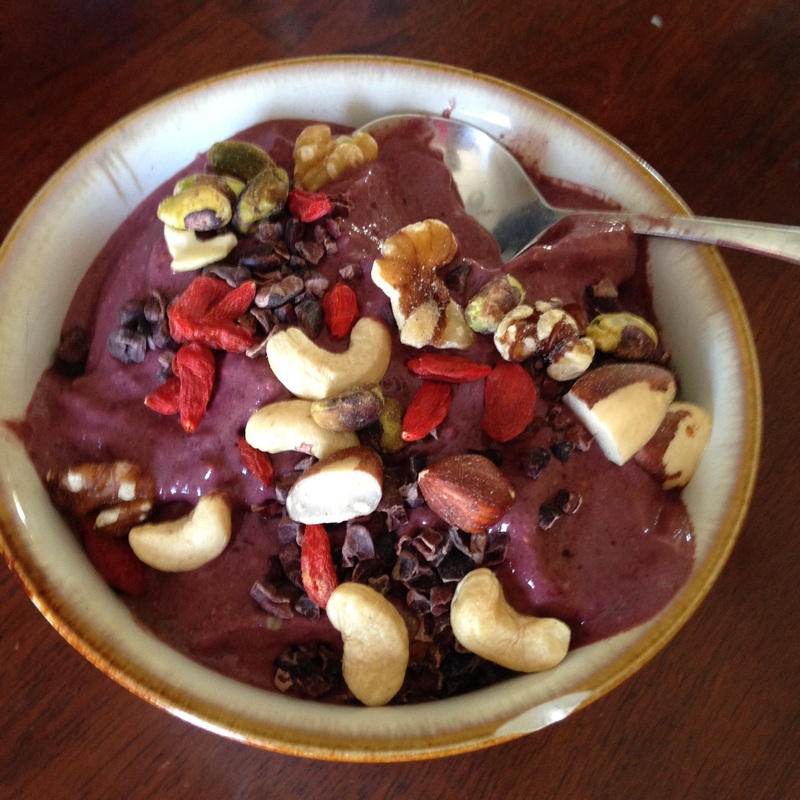 A post-run smoothie bowl was also just was I needed to refuel and allow my body to cool a bit. Thankfully, I finally stopped sweating and was able to finish 3 more pages in my racing scrapbook just in time to show my mom for Mother’s Day. 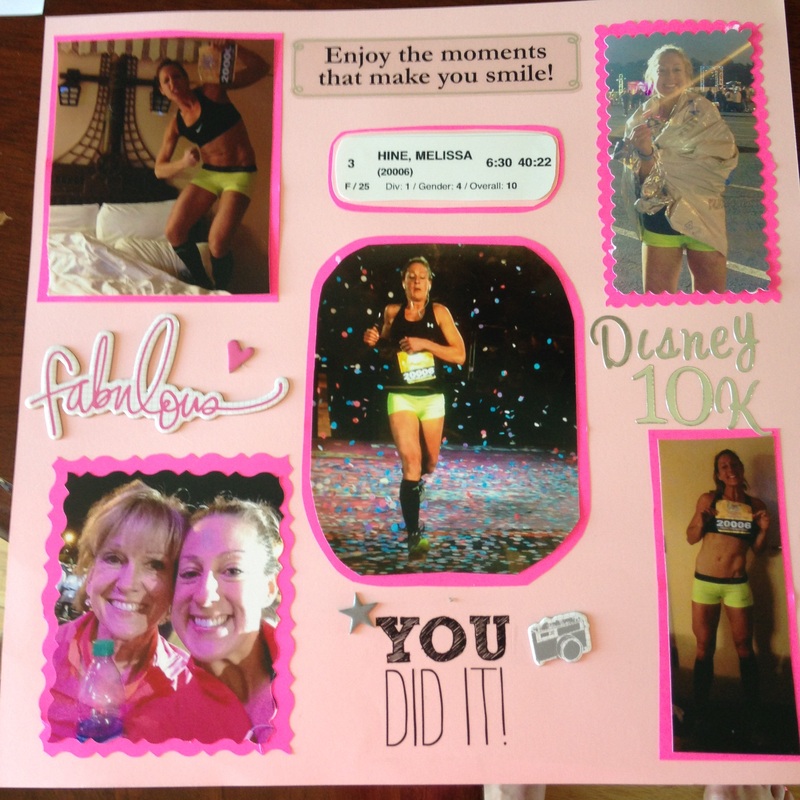 I wanted to finish these pages because they were from our Disney Challenge and capture the amazing experience and the fun that we had together. 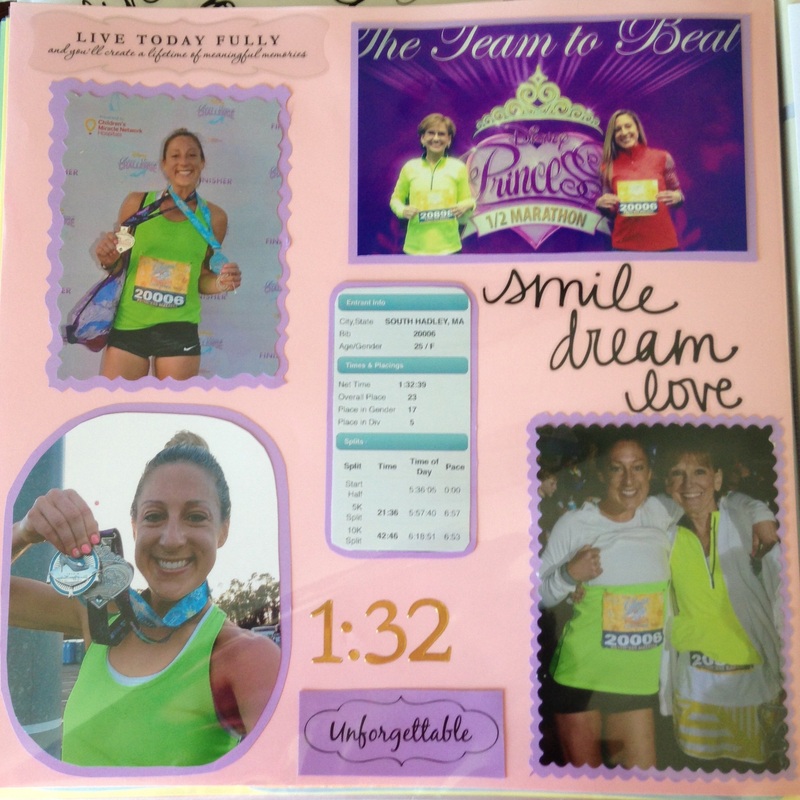 I love creating this scrap-book for so many reasons. With each page, I get to relive some incredible memories. 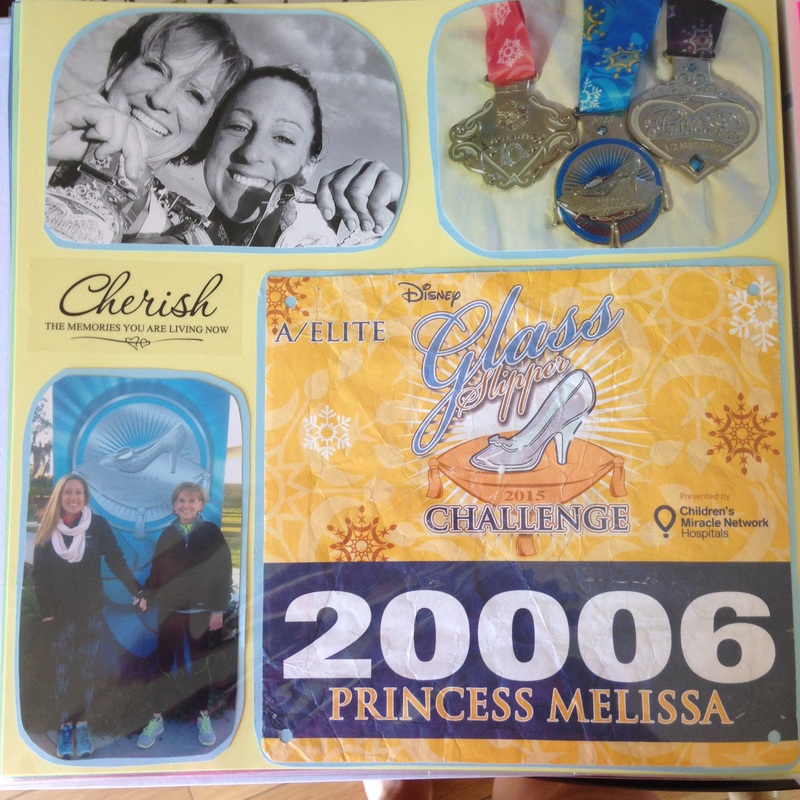 The scrapbook was designed for just half marathons and hopefully a marathon, but the entire Disney Challenge deserved a spot in the book because it was so special. Though I managed to finish the pages, there is no gift or day that can amount to how thankful I am to have such an incredible mother. She is amazing is so many ways. We certainly have had our moments – there is something about that mother-daughter relationship where you know just what to say or do to make them mad, or even worse, make them hurt. There is no justification for it but you just need to learn from those guilt-filled moments. And at the end of each day, I truly am blessed to have such an incredible and passionate person in my life. She has and continues to support me in every aspect of life. She is the reason I am who I am. Based on her most recent half marathon times, she still has a ton of fight left in her which makes me incredibly happy because I hope to have many more race-cations. My scrapbook still has many more pages left and I can only hope that those pages are not just me but us.